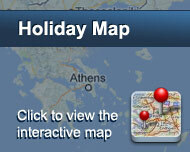 Hotel San Antonio Summerland is located in a quiet district 1800 m northwest of Mykonos Town. It is built in an extended area of 15.000 sq. m following the traditional architecture of the island with white and blue covering all hotel areas. 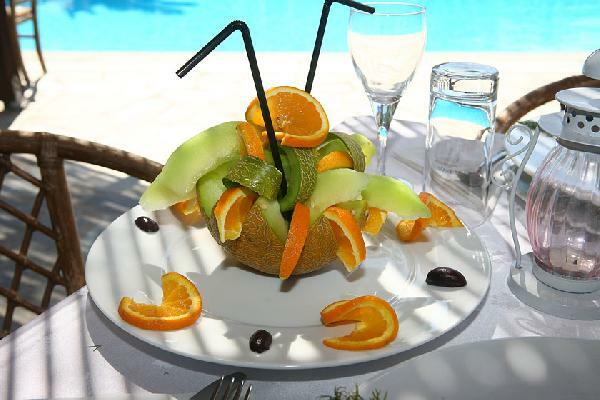 It is consisted of 50 rooms and Suites offering all modern comforts for a pleasant stay. They are decorated with classical furniture and warm colourings making you feel at home. All rooms are equipped with A/C, mini bar, satellite TV, sitting room, bathroom, hairdryer and private balconies with great view to the sea. The hotel swimming pool is the meeting point of many visitors with sunbeds covering the space around it offering moments of complete relaxation with view to the infinite blue. Apart from this, the hotel offers many activities and facilities covering all needs, as and areas especially designed for small children. Είστε ιδιοκτήτης ή διευθυντής στο SAN ANTONIO SUMMERLAND; Εγγραφείτε τώρα για δωρεάν εργαλεία, που μπορείτε να χρησιμοποιήσετε για να βελτιώσετε την καταχώρησή σας και να συνδέσετε την ιστοσελίδα σας και το σύστημα κρατήσεών σας.